Bobble hat knitting patterns are frequently the first knitting project many people do. Baby Hats knitting patterns are easy to make and quick to complete. It is very important for babies to have covered heads. Babies lose heat very quickly through the tops of their heads, which is especially dangerous in winter. But also they need to be covered in summer to keep from burning their delicate skin. 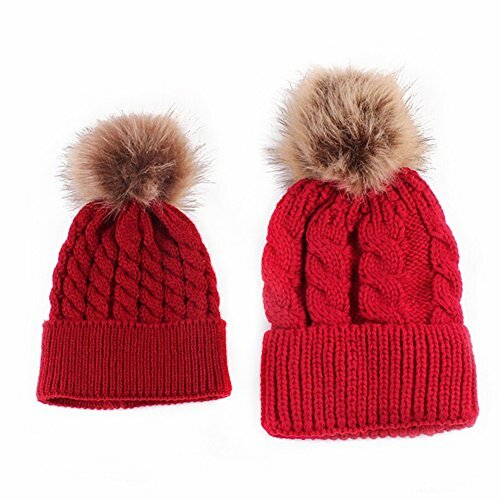 And baby hats are always appreciated by new moms because it is fun and fashionable to have beautiful and unique hats to do the job. But babies are meant to be adorable, cute, pretty, well dressed, the pride of their mommies heart. so not any ole hat will do. 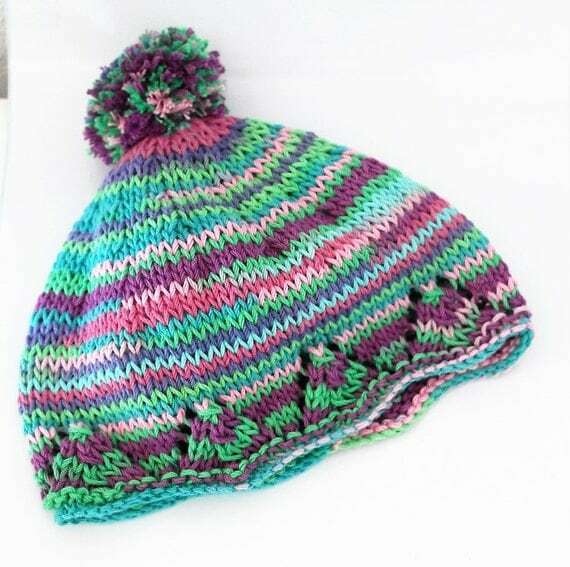 A cute little showy pom pom Bobble hat knitting pattern fits the bill for sure. 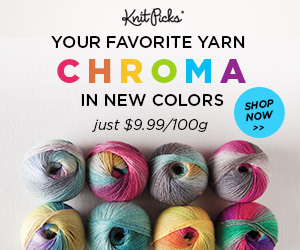 You can make them with circular needles, double pointed needles, or straight needles. You can use any color and different textured yarn, truly make them unique and make that baby the best dressed baby in town. 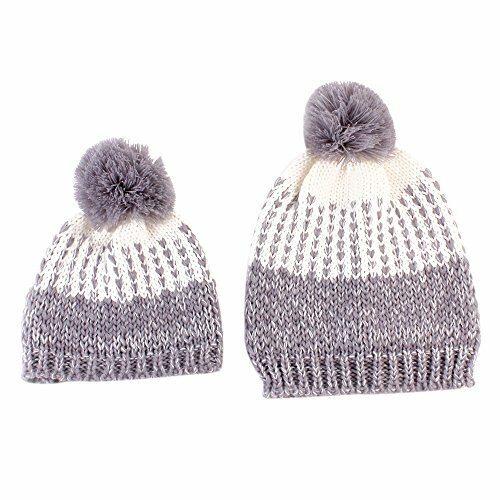 This adorable little newborn baby hat knit pattern is the perfect example of a bobble hat or pompom hat. 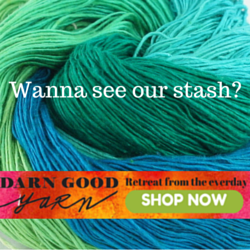 it is considered easy and quick to knit. 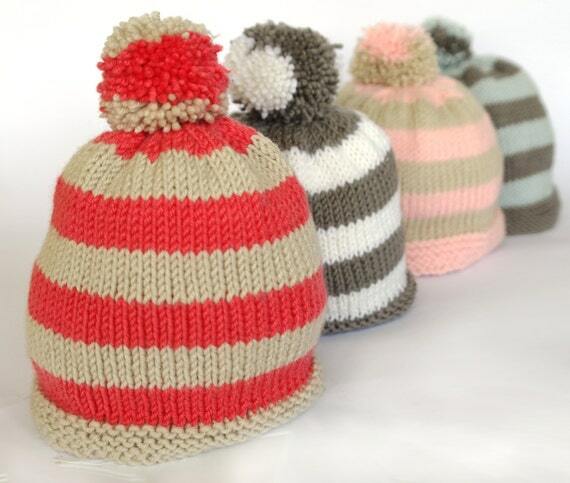 It is a perfect charity hat knitting project for hospital nurseries or preemie units. And you can adjust the pattern with a change in color or yarn, but the author of the hat does make some nice suggestions for the pattern. Enjoy this pattern, it is really very nice. 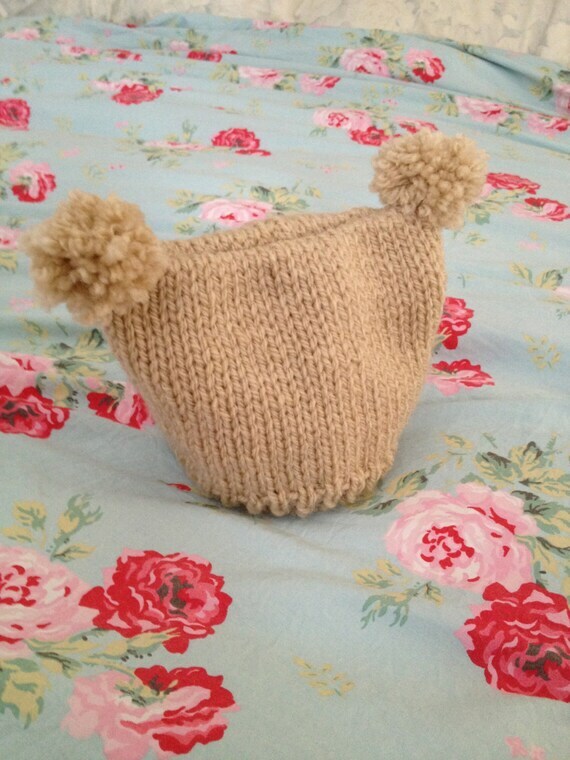 Click Here to get this precious Bobble hat pattern. 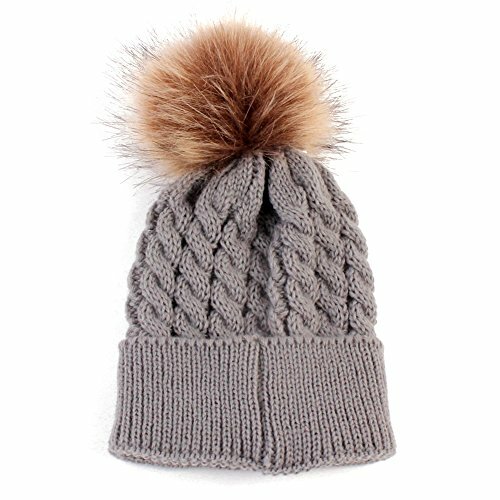 The wonderful thing about this creative pattern is that the little bobble is actually a top knot. So you knit it at the same time of knitting the hat, and then tie it into a top knot. Also this clever author has given you the instructions for knitting the baby hat in the round or on straight needles. 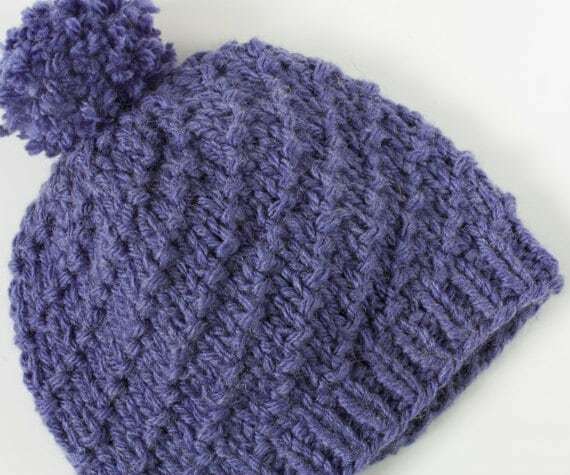 Some are a little intimidated by knitting with circular needles or with double pointed needle knitting, so a pattern of a round hat made with straight needles is the perfect solution. She gives you the instructions link within her post. So just read down a little on her post to get what you need.